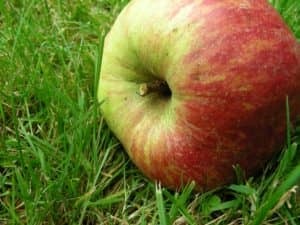 Sir Isaac Newton was famously sitting under an apple tree, when a falling apple inspired his revolutionary theories about gravity. Now, seeds from that very same apple tree are to be grown in Dundee. As part of a project led by The UK Association for Science and Discovery Centres (ASDC), the national charity that brings together the UK’s major science engagement organisations, seedlings have been collected and sent to Dundee Science Centre and others throughout the UK. Viewing the initiative as scope for a ‘fruitful’ collaboration, the Centre approached the nearby James Hutton Institute, to establish whether they could provide the expertise and loving care required to grow the pips inside until such time as the resultant saplings can be exposed to the Scottish weather, which will hopefully trigger them to grow and flourish successfully. 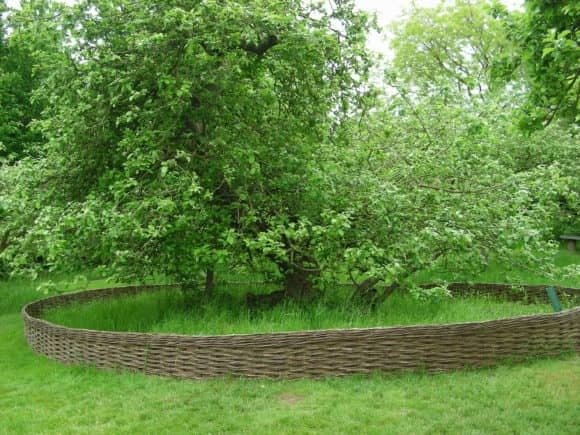 It is intended that a ‘Newton’ apple tree will eventually be planted outside Dundee Science Centre, where there is already an urban orchard, and that James Hutton Institute would also have one on-site at Invergowrie. Today, Alison Dobson, Plant Production Technician from the James Hutton Institute met with Rebecca Erskine, Exhibition and Community Engagement Manager from Dundee Science Centre to celebrate the partnership. James Hutton Institute is at the forefront of meeting the global challenges of providing food, energy and water from finite land and natural resources. The institute is a world-leading scientific research organisation focused on land, crops, water and the environment.